Little says luxury travel so well as basking in a hot spring and feeling your skin rejuvenate as it is flooded with beneficial vitamins and minerals. With many of the world’s hot springs destinations, stunning scenery is also included, so here we pick the top 7 hot springs places to visit for those looking to relax and unwind in a luxury natural environment. Few settings can offer a setting as impressive as Tabacon Hot Springs in Costa Rica, where the award-winning Tabacon Grand Spa Thermal Resort invites guests to enjoy the purity and mysticism of the ‘eighth wonder of the world.’ The Arenal Volcano and lush rainforest provide the ultimate luxury backdrop for delighting in the naturally heated waters of the springs. 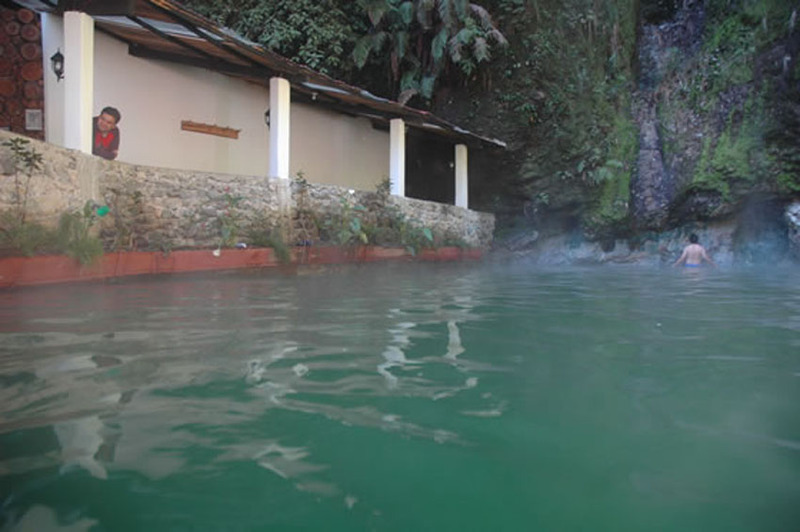 Discovered just over a century ago (though known to the locals for much longer), the thermal waters of Las Fuentes Georginas emanate from Guatemala’s Zunil volcano. Holidaymakers delight in soaking in the hot, steaming waters of this natural paradise, with the area remaining largely free of mass tourism and offering a quiet, peaceful retreat to those who come across it. 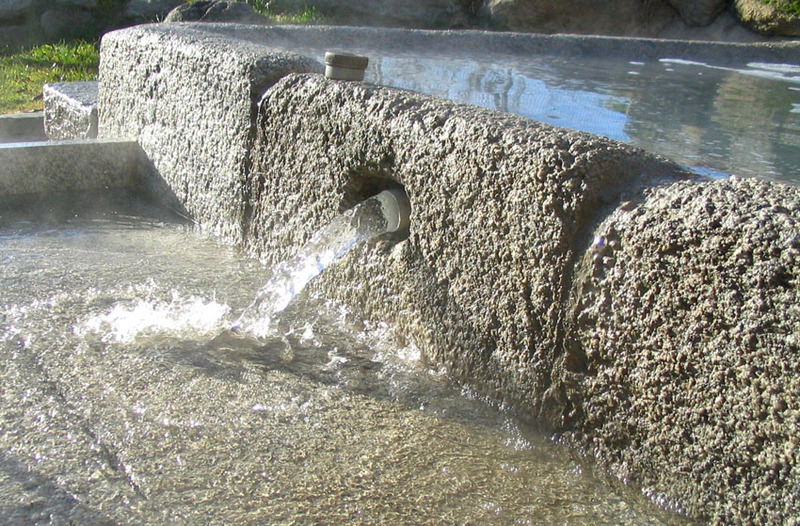 Yangbajing is one of the highest hot springs on the planet. The cold of the surrounding area means that the steam of Yangbajing can be seen from quite a distance as you approach, creating a wonderful sense of anticipation. 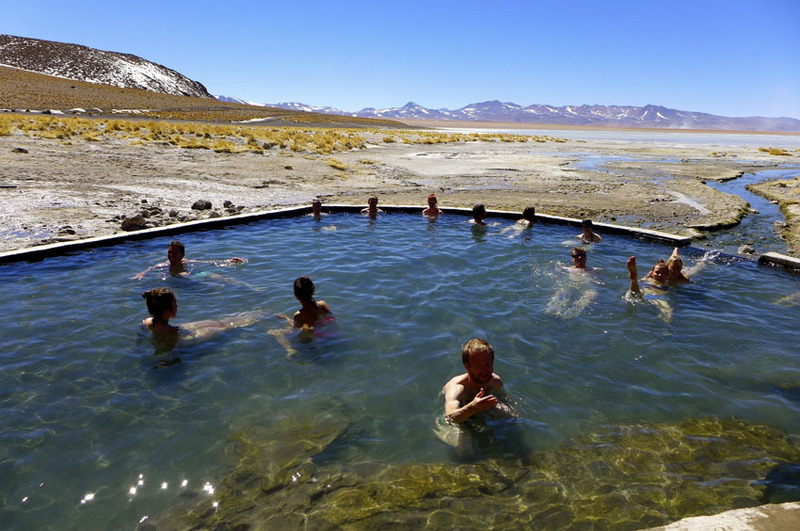 With snow-capped mountains in sight, travellers can bathe in the thermal waters, which are reputed to cure a number of illnesses. Close to Machu Picchu, a series of hot springs offer refreshment to luxury travellers looking to unwind. The naturally heated pools enjoy different temperatures and altitudes, so make for a wonderfully varied experience in a uniquely beautiful setting. 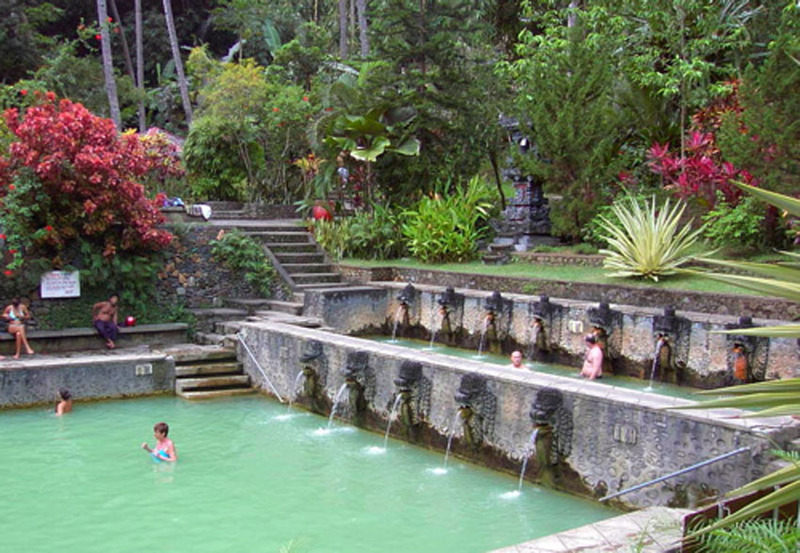 Nature’s splendour has been harnessed in an incredibly beautiful way at Banjar Hot Springs in Bali, where the water pours into the pool via the mouths of eight naga (dragon-like creatures) carved from stone. Lush greenery and bright flowers surround the pool, creating a sensation of being hidden away in one of the world’s most exclusive destinations. Nestled in the Pyrenees Mountains, close to the Spanish border, the thermal baths at Bains de Dorres have been enjoyed by visitors since Roman times. Travellers can bask in the steaming waters while enjoying spectacular views of the valleys that roll down the mountainside below them. 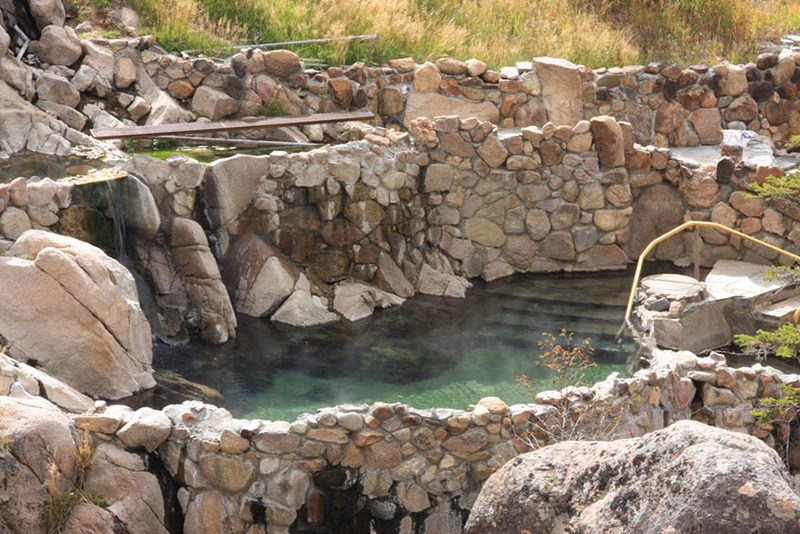 The Strawberry Park Hot Springs offer the ultimate in luxury experiences. With snow settled on the ground around them, the natural stone pools offer water at 104 degrees, with the rising steam and blanket of snow creating one of the most beautiful settings on Earth.